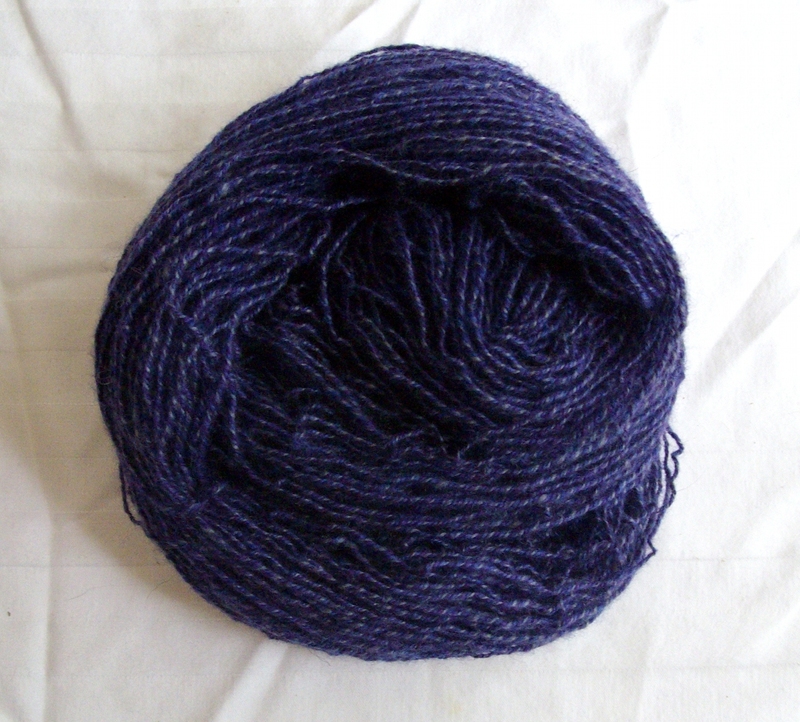 First skein of those Iris Garden cupcakes: < 3 oz. Looking good, though. 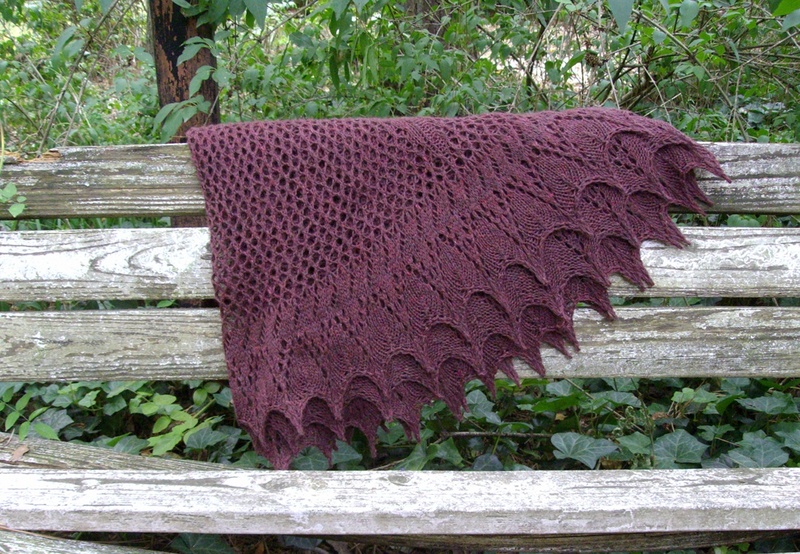 Ceci n’est pas un shawl. The design needs a fair bit of tweaking — it’s far too big, even given the lighter yarn that the sample will be in, and I’m not mad about that border — but the math works, and I know what tweaking needs to be done, and I should have the first workable draft ready at about the time the yarn support shows up, so all’s right with the world. As a bonus, now I have a lovely blanket for my work room. Since I’d worked pretty hard all week, I reinstated a tradition that had fallen by the wayside: Selfish Sunday. Now, I am not a religious person, but there is something to be said for having one day set aside to stop and think. Not that frantic ‘oh-ye-gods-what-needs-to-be-done-next’ thinking, more ‘ooh, these colours look nice together’ or ‘hmmm, what do I really want to be doing right now?’ A day in which work is completely off the menu, either because you took care of anything urgent beforehand, or because you’re lucky enough to have someone to take the reins for a day. A day to eat leftovers, stay away from the shops, ignore the state of the floors, and shut off your email. I know it’s just not possible for everyone, but I am neither a parent nor a neurosurgeon, and it’s amazing how well the world keeps carrying on without me. It’s even more amazing how much this one day of slack recharges me, bringing everything into perspective and setting me up to deal with the next week’s work by just not thinking about it for a while. My Selfish Sunday rules are pretty simple: no housework, no design work, no cooking, no work-related writing, no email. Slow down. Pay attention. Do one thing at a time, and do it at your own pace. If you’re not enjoying that thing, do another thing instead. If the words ‘I should’ enter into the decision, it’ll wait until tomorrow. So yesterday was spent in blissful slowness, spinning and plying that lovely BFL/silk while watching eleventy million episodes of Foyle’s War. 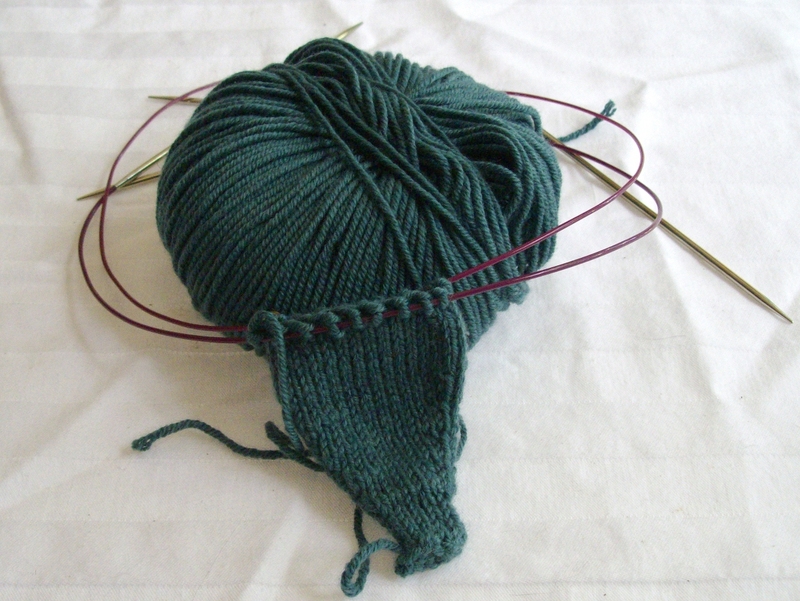 I even got some baby knitting in, just because that yarn and that pattern made me so very happy. Mostly, I just slowed down, ignored my inner drill sergeant, and took a day for myself. And you know what? The world did not fall apart without me. One day a week. A recipe for sanity, if I ever heard one.